Hi everyone, I want to share my story with Omada solution. Just upgrading to Omada networks, full solution for my hotel. 3 months passed away, I am perfectly loving it, my guest all like surfing internet in the room, some of my old customers said the WiFi better than their home. 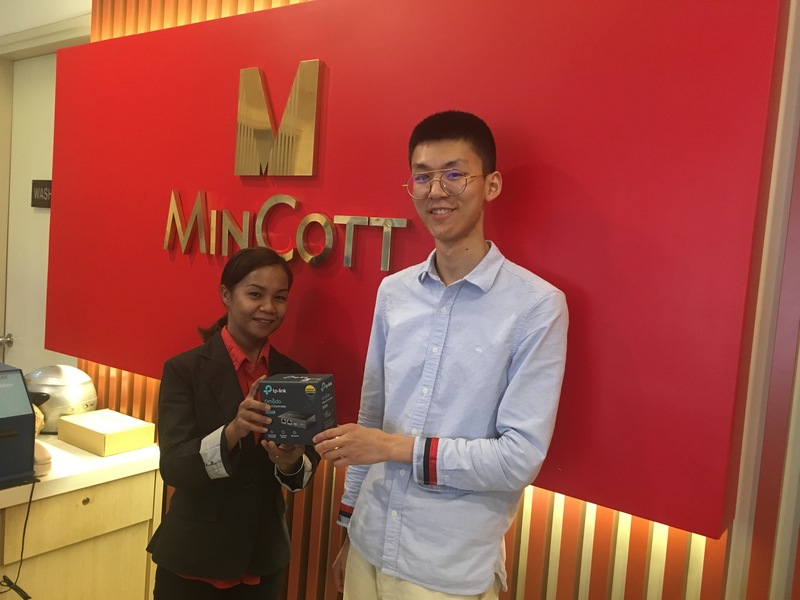 WiFi has always been my pain point in managing Mincott Hotel, before I have no idea about what hotel networking should be like, our maintenance guy just go to Low yat, buy some model, and install them, but the effect is…….Terrible. The first time I came across Omada solution, was when I attended the Omada launch event. But due to the budget, finally I chose EAP115 and several T1600G-28PS. 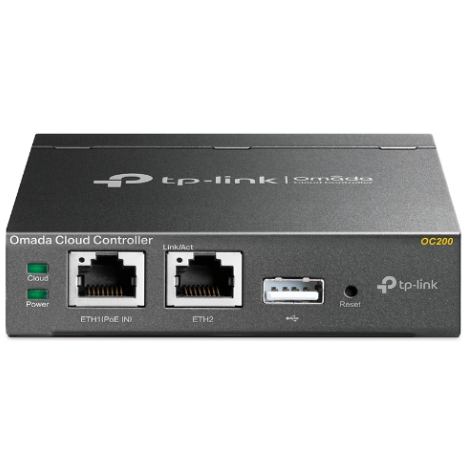 Besides, I bought the OC200 to help arrange the cloud management, this small Controller can manage my whole hotel. 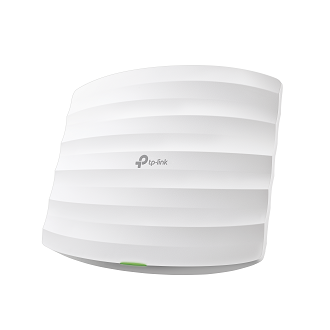 Now, without networking issue, I can also remotely control all the WiFi traffic through my PC in the Omada cloud or just through my Omada app. 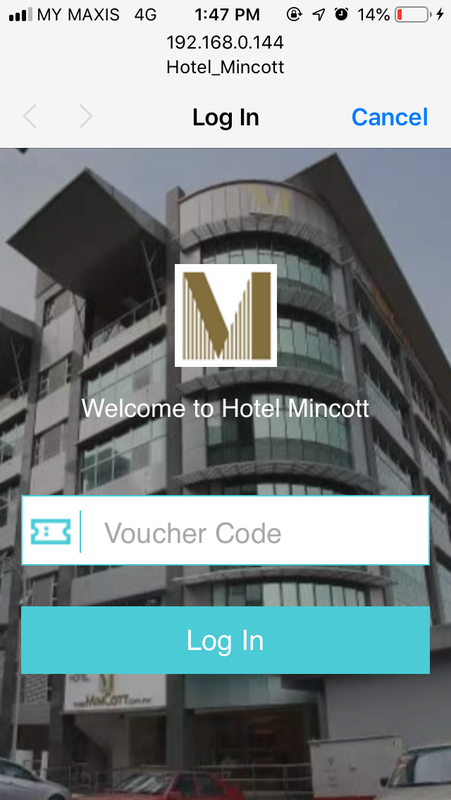 I really loved it, it is really cost-efficient and suitable for the hotels even with a limited budget. Hey its a great news. Well done. amazing story. I want to do same like my Web Design company India. Really impressive. But dont know where to start. is that the same one that has been installed in our shop. Great information to know about always! Thanks.My site loading online australia real money very well with this router. 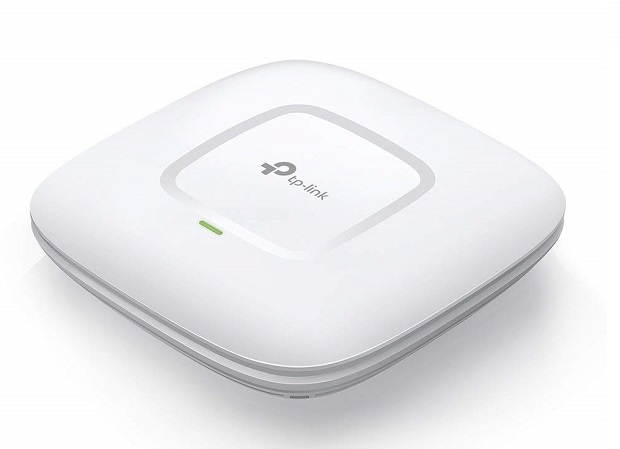 used D-link before, but now changed to tp link and lets see the speed. Great Information. I really loved it, it is really cost-efficient and suitable for the hotels even with a limited budget. Budget is what everyone is looking forward when they start business. Starting business is everyone's dream. Moreover, starting business in Dubai is everyone's dream. But thats not easy as it sounds. There are so many procedures to start a business but there are some easy/short-cut ways. If you are looking for a corporate advisory for starting your business in UAE, then, Business Link UAE is your go to place. Known for fast processing and competitive charges, Business Link UAE has over a decade of experience in providing integrated company training and corporate services in UAE. Great information to know about always. Time & Motion is a leading company providing secure and hassle-free LLC Company formation in UAE services, policies, and requirements. We offer the all-in-one guide to help you get through the process and obtain your LLC license without any trouble. Limited Liability Company – LLC is one of the most popular forms of business in Dubai and entire UAE. If you are looking for a corporate advisory for Set up business in dubai, then, Timemotionae is your go to place.Known for fast processing and competitive charges. در آموزش چگونه با کیفیت زندگی کنیم در سایت آکادمی مجازی باور مثبت به مباحثی همچون: چگونه کیفیت زندگی رو بالا ببریم؟، چظور ذهن با کیفیت تری داشته باشیم؟، چرا باید کیفیت زندگی رو بالا ببریم؟، نقش زمان در ایجاد کیفیت، یک درک مهم از سطح کیفی زندگی شما، رو باهم بررسی میکنیم با ما همراه باشید.